In which a billionaire claims not to be interested in money. Can't sleep? 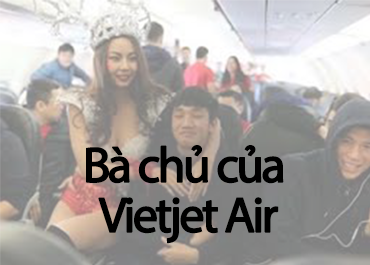 Might as well learn some Vietnamese. You can have any career that you want, as long as you work hard. And, uh, become taller. E172 - Guess the food! A quiz that will make you hungry. Three reasons to go back to school. Cheap food comes at a price. Sorry, but you just don't meet my low standards. And more than 17,000 podcast and video subscribers! 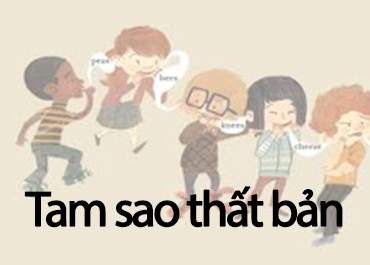 A test on 250 basic Vietnamese words and patterns. 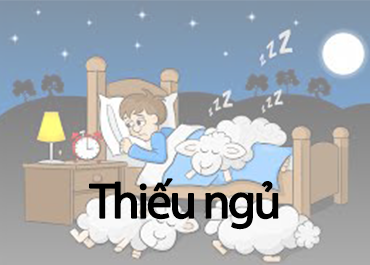 Thời gian ứng tuyển từ 20 - 31/12/2018. 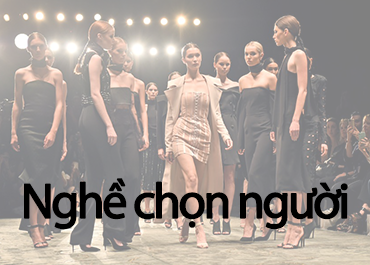 ...A big thanks to cô Hồng for teaching me the basic Vietnamese. 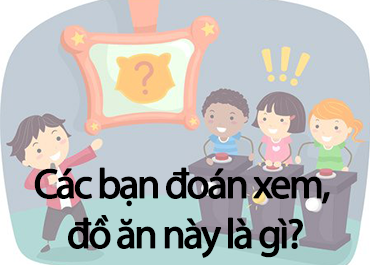 In those past few weeks, Hồng did a terrific job in teaching me what I find the most important to learn first: the Vietnamese phonetic writing system and some other topics. 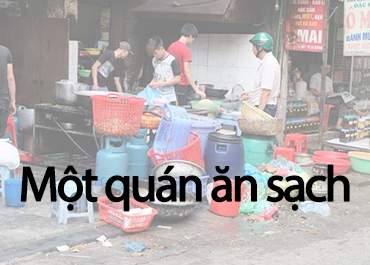 Đức has been an amazing teacher and I'm grateful and lucky to have him with us for the past two months. I like the way your school organizes the courses. It's been a blast. I just subscribed to this podcast and I absolutely love it, it is truly money well spent and my only regret is I didn’t do it earlier. Frequently asked questions about class schedule, course syllabus, learning materials, tips and advice and much more!